Drilling Rig At Sea. 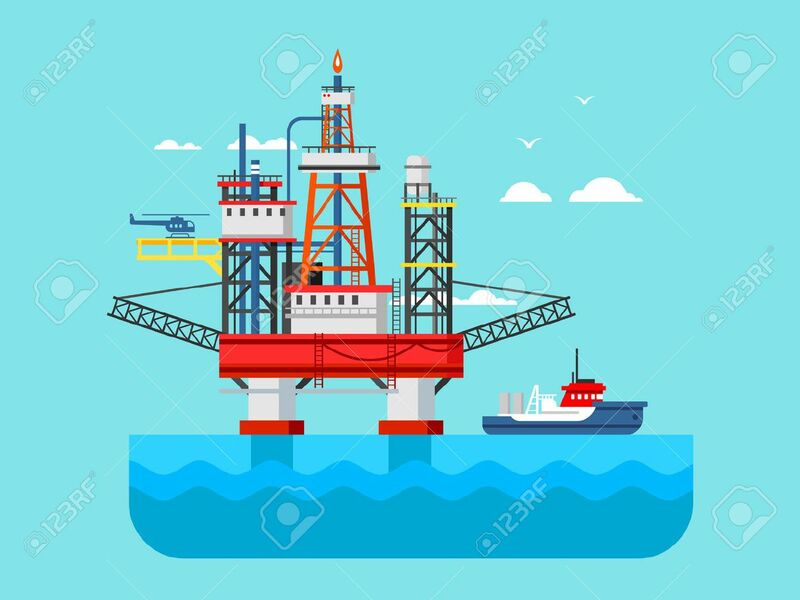 Oil Platform, Gas Fuel, Industry Offshore,.. Royalty Free Cliparts, Vectors, And Stock Illustration. Image 44816866.